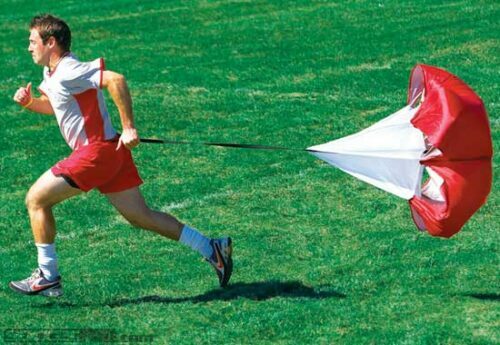 If you want to play soccer with the speed, skill, and power of a professional you have to train like the professionals. 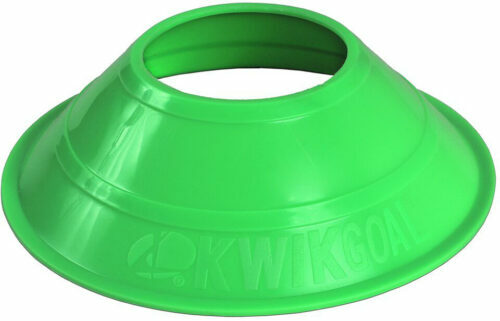 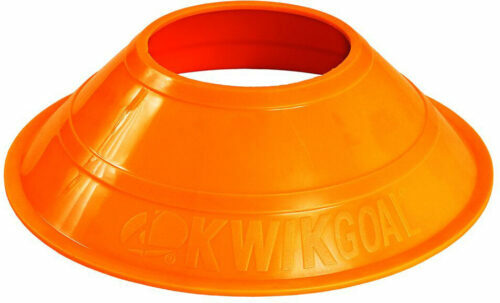 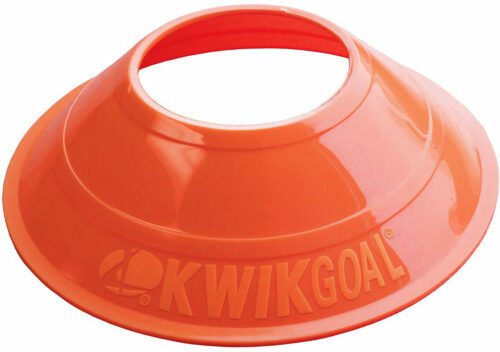 Winning soccer happens first on the training ground and with SoccerPro’s wide selection of KwikGoal Speed Training equipment, you can start to build winning habits from the beginning. Whether for personal or team use, SoccerPro can provide every athlete with the highest quality KwikGoal Speed Training tools, but you have to put in the hard work!